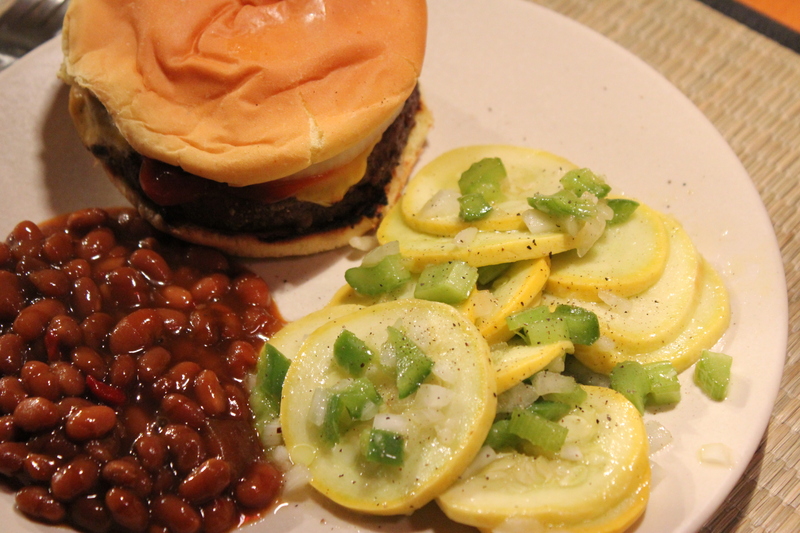 After reading his recipe, I knew I would have to try it since I love yellow squash. Two added bonuses are (1) it is vegan, and (2), it does not require any cooking. 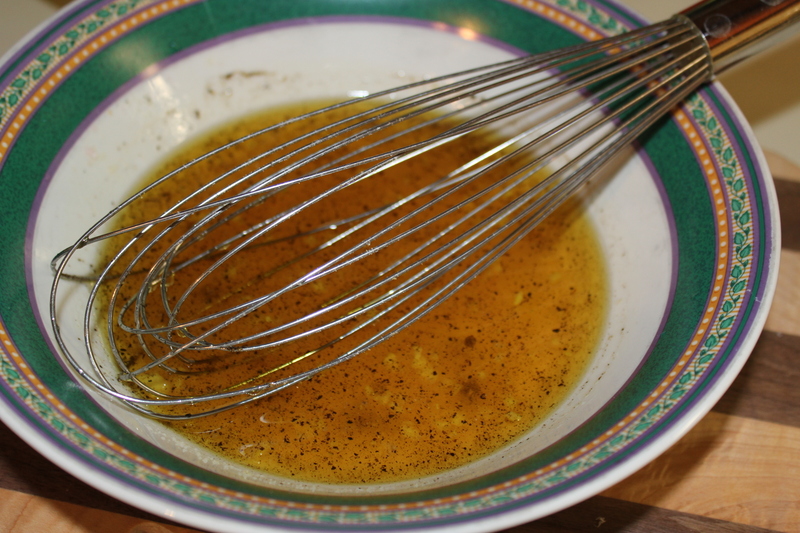 The marinade is excellent, with two types of vinegar and just the right amount of sugar. 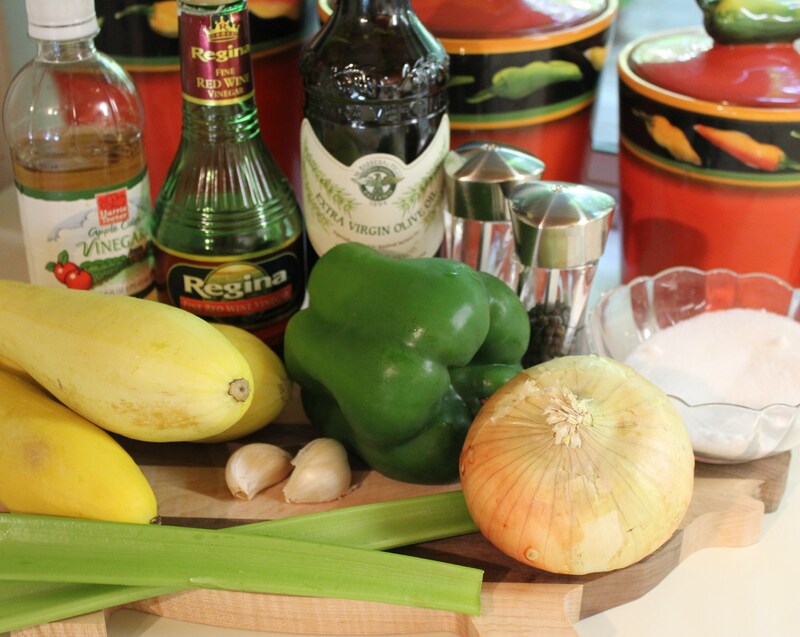 The sweet onion, green pepper and celery add extra crunch to the dish. Perfect for the summer – light, yet tangy and refreshing. A perfect blend of flavors that is good for you! 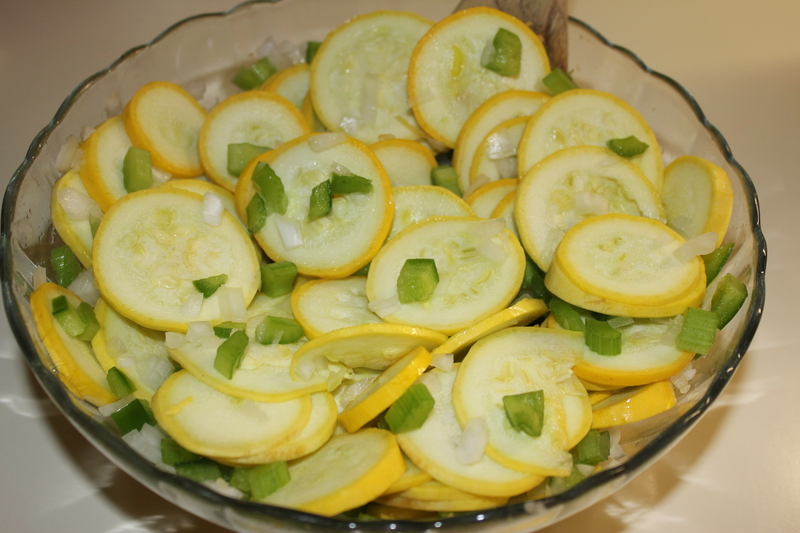 Place the squash, onion, green pepper and celery in a large bowl. Pour the marinade over squash mixture and season with extra pepper. 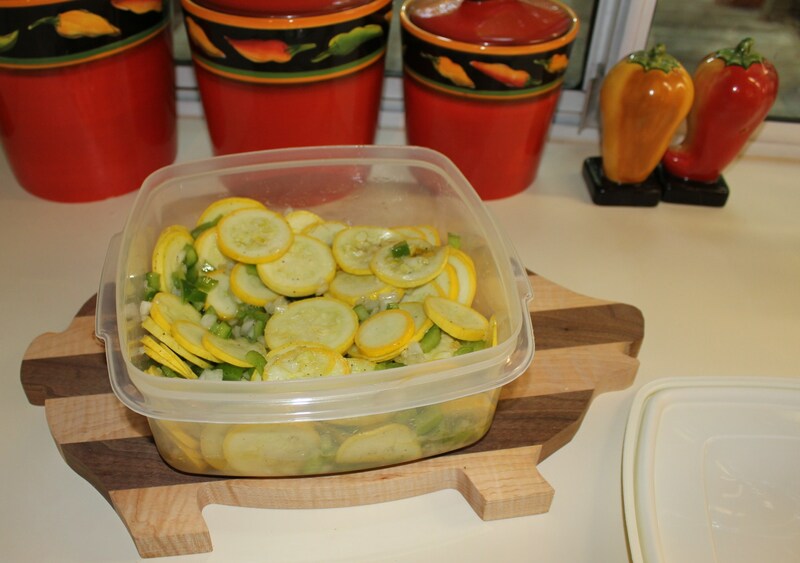 Put the marinated squash in an airtight container and refrigerate overnight. I shook the container several times to keep the marinade evenly distributed. 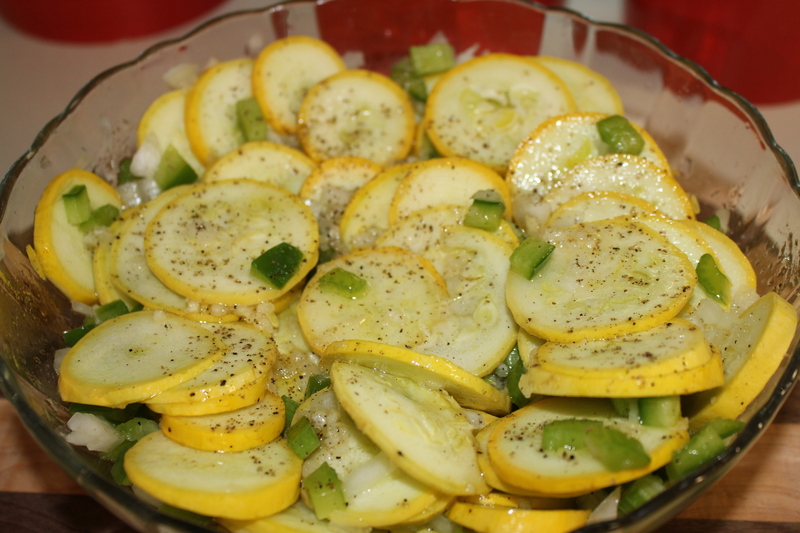 Serve as a side dish or by itself as a salad. Yum, yum, yum! Thanks for sharing this recipe, Jerry. How could I not like this? Of course my sister will try to claim this was her recipe…! Great stuff, Jerry – keep sending your recipes (or your sister’s, as the case may be) my way!